We enjoyed a busy Practical Classics Classic Car Restoration show and would be pleased to hear of any suitable cars you might have for sale. Sports and Saloon cars of the 50s, 60s & 70s. 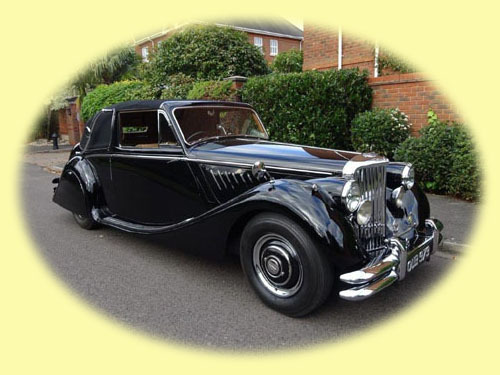 We stock a selection of late, low mileage Jaguar & Daimler cars.